The team at Jack Kissee Ford understands that we'd be nothing without our amazing community. From Claremore to Tulsa and all throughout Oklahoma, the patronage we've received from each and every person that visits our dealership truly means the world. That's why we always aim to give back to our community by involving ourselves with various charities and organizations. Take a look at the causes Jack Kissee Ford has been supporting lately, and contact our Ford dealership near Tulsa, OK, to learn more or to get involved! Jack Kissee Ford is proud to present "Drive 4 UR School," a new program that we recently launched to help out Stone Canyon Elementary in Owasso, OK, and Justice-Tiawah Schools in Claremore, OK. Through this initiative, Jack Kissee Ford brought new Ford models to these schools so people could visit and test-drive the model of their choice. As thanks for hosting us, Jack Kissee Ford has donated money to these educational institutions. It's an amazing opportunity for the community to come out and support the school system! Jack Kissee Ford is delighted to support The Blue Star Mothers of America, Inc. This group is a non-partisan, non-political and non-sectarian 501(c)3 Organization. 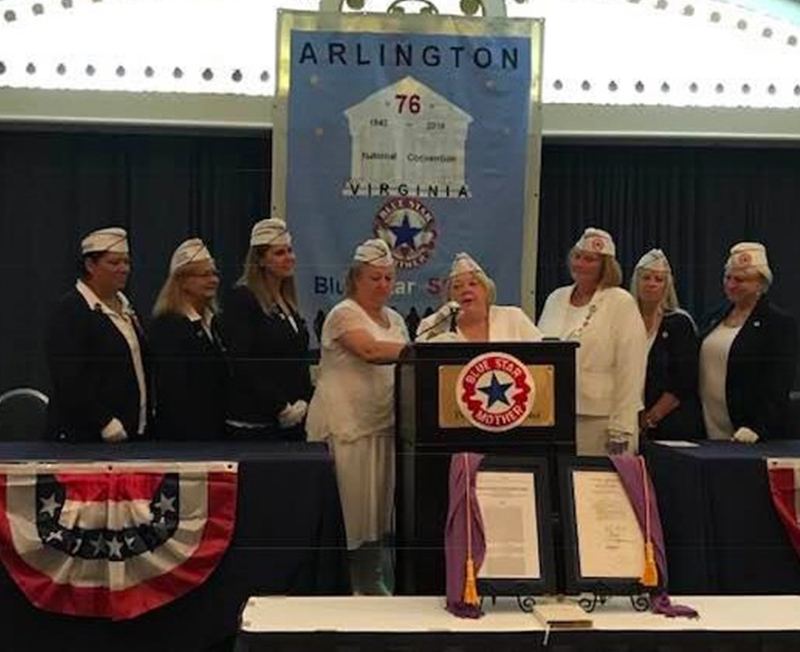 It is made up of mothers, stepmothers, grandmothers, foster mothers and female legal guardians who have children serving in the military, guard or reserves, or children who are veterans. Our Ford dealership proudly supports this strong group of women who support themselves and focuses on honoring the troops every single day. Every child deserves a little Christmas in their life, which is why Toys for Tots has been delivering hope since 1947. 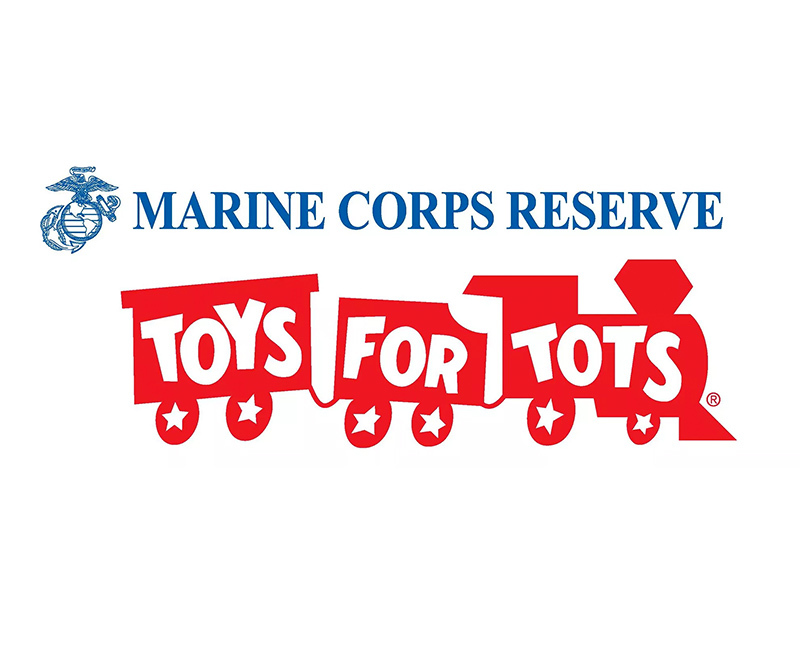 To date, there have been 548 million toys distributed to 251 million children, and local Toys for Tots organizations help this nationwide program thrive. That's why Jack Kissee Ford proudly supports Toys for Tots in the Greater Claremore area, because the smile on every child's face makes it worth it! Thank you for all your support over the years and for visiting Jack Kissee Ford for all your Ford sales and service needs. The least we could do is give back to our tight-knit Claremore community. Stay tuned for more charity involvement and event announcements from Jack Kissee Ford!